A lifestyle blog inspired by adventure, success and this beautiful world we live in. 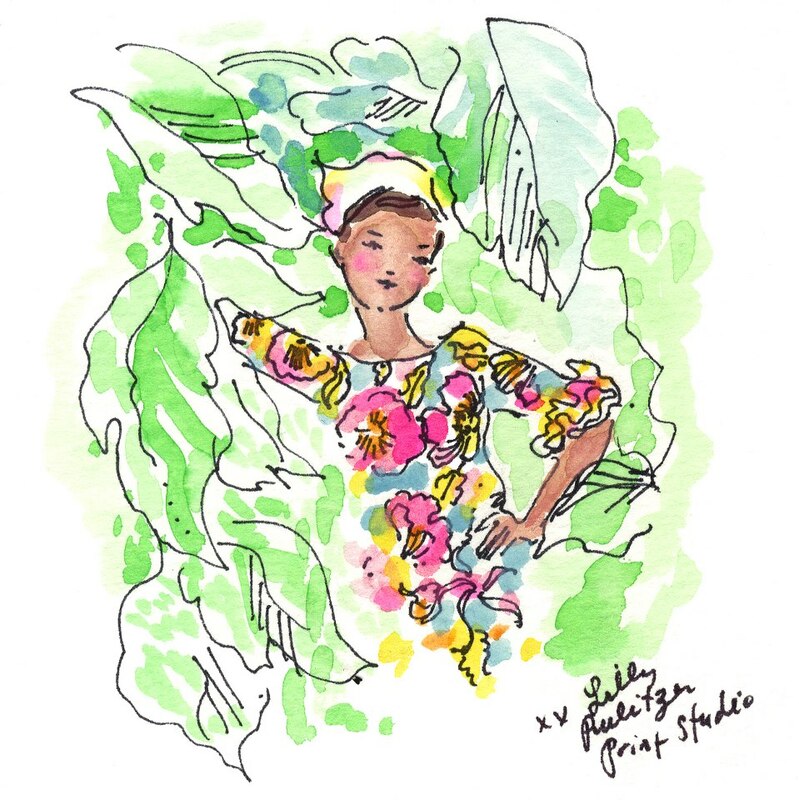 This past weekend we lost a fabulous fashion designer and icon, her work all started with a juice stand and turned into a hugely popular clothing brand. Lilly’s prints light up any room and bring color to our world. 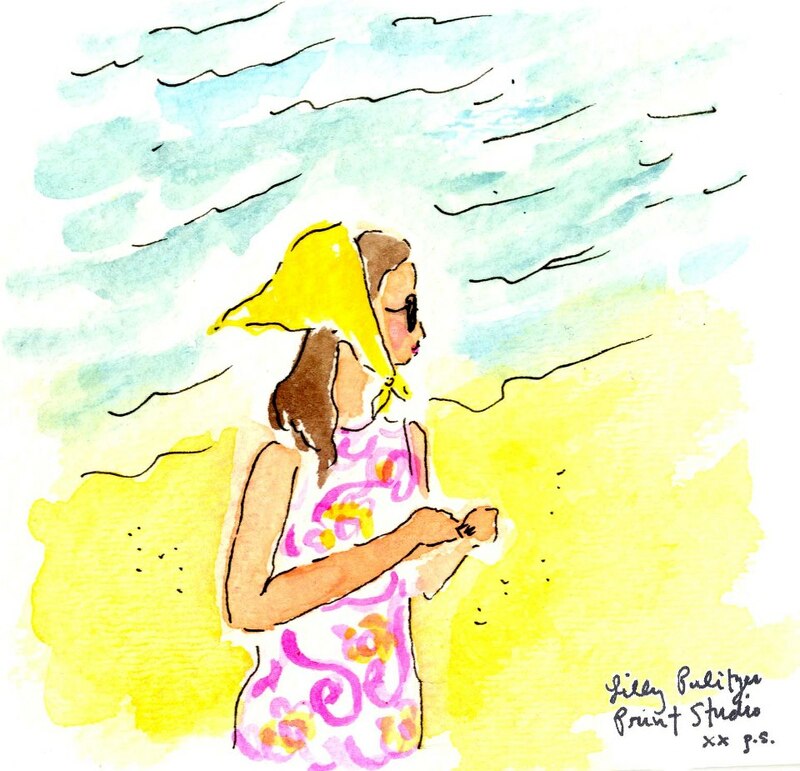 I have always been a huge fan of the Lilly Pulitzer brand and I have seen her brand inspire and come to represent more than a brand but a lifestyle. One article even deemed her their ideal feminist and I think I may have to agree. I am pretty girly and like bright colors so I think being able to shine and be yourself while also being a strong independent women, like Lilly, is important. 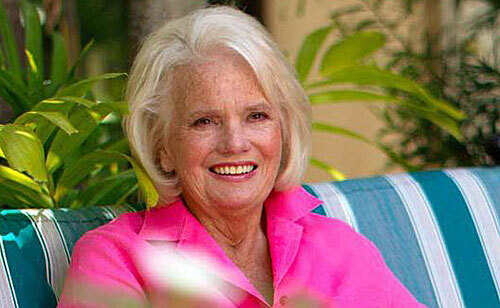 The loyalty and admiration that I, along with thousands of others, feel towards Lilly Pulitzer is pretty powerful stuff. Young girls grow up with Lilly, women and men and I know that her colorful mark will forever be on our hearts. The Lilly website and Facebook page has been paying tribute to Lilly all week, here is a link to share your Lilly memories. Posted on April 12, 2013 by arielandgrace. This entry was posted in fashion, Women of the Week and tagged Brand, fashion, Fashion design, feminism, Lilly, Lilly Pulitzer, Palm Beach Florida, woman, woman of the week, women. Bookmark the permalink.